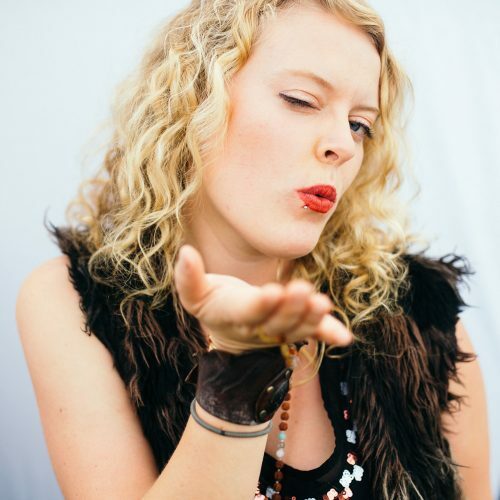 I’m Bree… the face behind the camera at Breeze Photography. 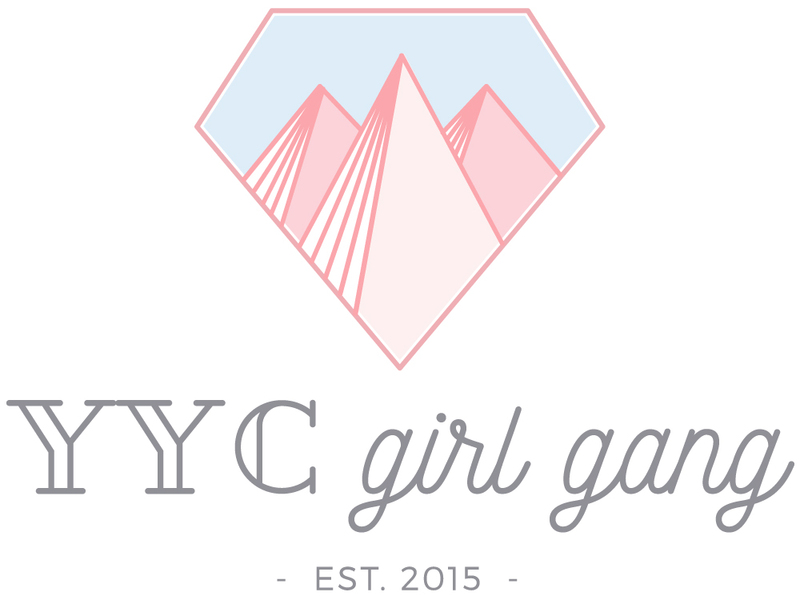 I’ve been following YYC Girl Gang on the ‘gram ever since moving back to Calgary from Victoria two years ago. This is the first time I have been able to attend an event and it definitely won’t be my last. It felt like perfect timing since I recently made the leap of faith a couple of weeks ago to go full time into photography. I’ve been feeling a little stressed out about the move, but what better way to get inspired than a room full of girls killing it at their own respective crafts? The talk of the night was branding, and it was great to see that so many people had the same questions I did about what it really means to be a brand. 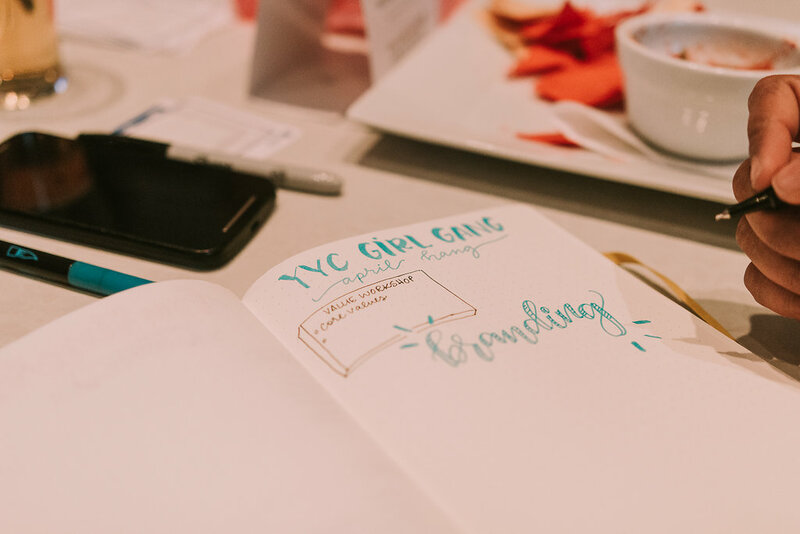 Aislinn from Trout and Taylor knew exactly what she was talking about, and she shared some solid tips about branding that were applicable to everyone in the room, whether they were a fitness coach or the pastry chef who is the reason you have to work out in the first place. I think the biggest message to me was that a brand is so much more than a logo and great fonts. The other message that really came across was how important it is to connect with likeminded creatives doing their thing. Back in BC I had a lot of inspiring friends who were starting their own businesses and we were constantly learning from each other. Before tonight, I’d struggled to connect with the same types of people in Calgary. But right from the beginning I clicked with a few hilarious ladies over a cocktail and a fancy name tag. We learned about each others businesses, discussed our mutual struggles with Facebook and Instagram and eventually moved on to getting all the details on each others personal lives. Before I knew it, I had 3 awesome new friends! Is it weird that I kind of miss them already? Thanks to the Girl Gang for letting me join the party. 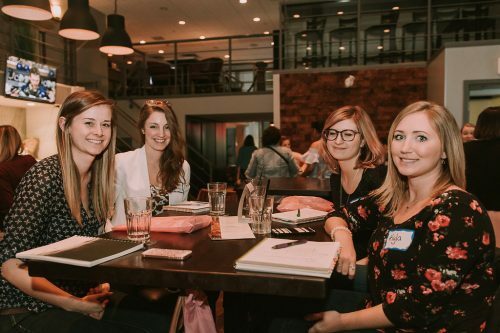 I can’t wait to connect with more lady bosses in the future! My name is Bree. I am a laid back Vancouver Island and Calgary-based intimate wedding and elopement photographer who also enjoys west coast-inspired lifestyle, music and event photography mixed with a healthy dose of landscape and creative shooting. I currently share my time between the eternally beautiful Victoria, BC and the ever evolving Calgary, Alberta. I find inspiration everywhere I go but especially from the raw beauty of the pacific northwest coastline, the Rocky Mountains and from the amazing people who surround and encourage me. Empowering women is my biggest passion. Come hike a mountain with me! Bree thank you for this blog! 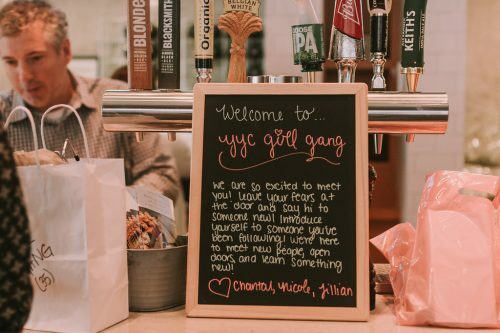 I’d love to come to the next gathering ❤️ I’m a mompreneur who is working her way to financial freedom and raising babies in yyc. Like minded lady bosses are where it’s at!